What’s wrong with these celebrities’ faces? Keeping Your Eyes Healthy As You Age. 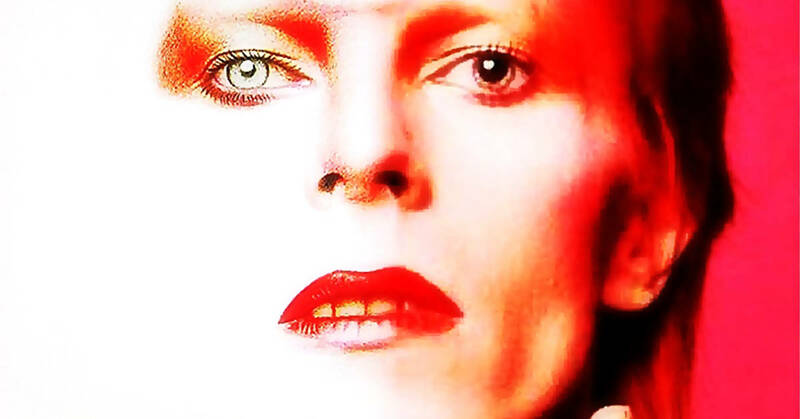 Can you guess what David Bowie’s rare eye condition is called? Guess the Celebrity Women’s Eyes! 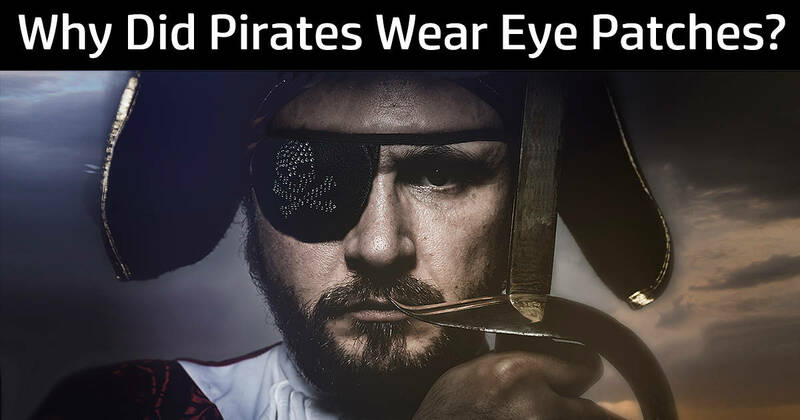 Amazing Eye Facts and Trivia!